Everyone as a little child had the nightmare where ghosts and ghouls were out to get you. Well, now it couldn't be more real for Xygorax, the third class maintenance worker at Virtupets. Evil Fuzzles have attacked the space station, and it's your job as Xygorax to clear them out using your X-Scrub 4000 Walker Bot to do so. You control the Walker's laser cannons using the mouse and shoot by clicking the left mouse button. Your goal is to get from station to station safely, zapping the horrid mutated Fuzzles into oblivion! While you're there, you need to clear up the mines left on the floor as you make your way to each station. You can use your laser cannon to do so too. Use the spacebar to drop a Smart Bomb, which are purchased from the stations along the way. As with all other games, set the quality to what suits your computer. 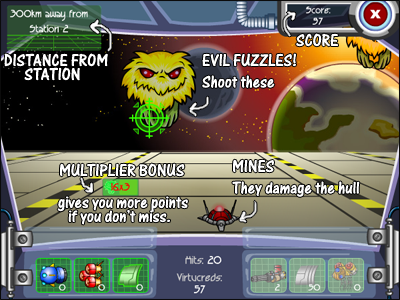 If the game reacts slowly to your mouse, the Evil Fuzzles are just going to hunt you down very quickly. The part which gives you detail on the items you can use is called the dashboard. On here, it lists all the features of the walker. The dashboard consists of 3 main parts. The information to the left tells you about the extra things you have brought for the walker. The middle contains information on how many Evil Fuzzles you have hit and how many 'Virtucreds' you have to use at the station. To the right of the dashboard, it shows your upgrades. The number under the cannon shows it's 'level' (how effective it is on tougher Fuzzles.) and the number under the droids show how many your walker is carrying. The number under the hull changes as you play. This is how protected your walker is. If this goes down to 0 and you get hit, it's game over. The numbers to the left of the dashboard show the quantity of things you have brought from the station. These can be activated by clicking them during gameplay. Shields: Shields put an extra cover worth 20 hull integrity points. Droid Repair: Droids constantly restore your hull integrety. Radar: Radar Warns you of the mutants that come at you from the side. Mega Gun: Upgrade your gun level to _. Smart Bomb: Clear the screen of evil fuzzles with one shot. 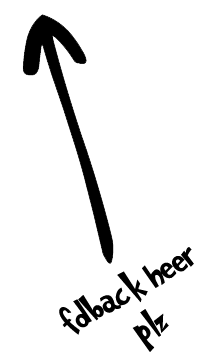 Stun Bomb: Stuns enemy fuzzles for a short length of time. 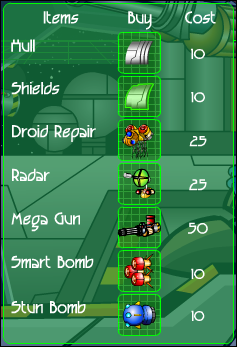 The prices of the "Droid Repair" and the "Mega Gun" go up each time you purchase them. In the first 6 levels, try and get your multiplier over 10x3. Doing so will ensure you will have enough Virtucreds to upgrade your Mega Gun after each level. Save all your other Virtucreds for after level 6. On the 7th level, some Fuzzles will now need two hits from your fully upgraded Mega Gun to be defeated. Using a Stun Bomb will keep the Fuzzles from attacking for 8 seconds, giving you a chance to clear all the opponents, and using a Smart Bomb after your Stun Bomb runs out will clear all opponents on the screen. Timing this will keep you from being mobbed by Evil Fuzzles. Fuzzles always show up in pairs. With a bit of practice, you can get at the two Fuzzles and the mine coming your way. Try and always clear the mines to protect your hull integrity. Droid Repair is good to have so you are not always worried about your hull integrity. Shields will also help you last in the game longer. 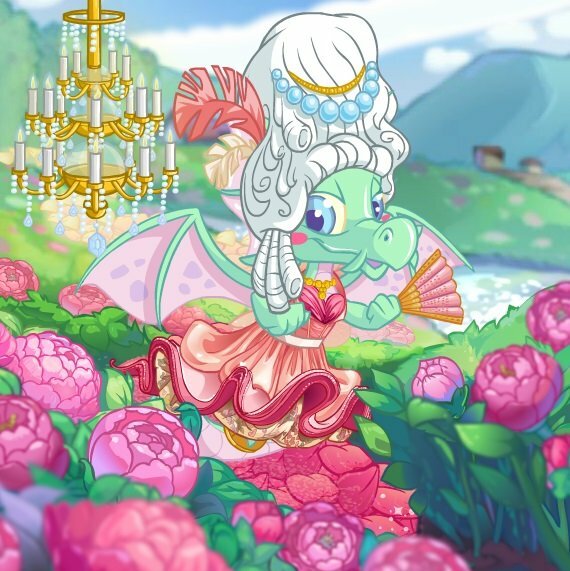 Evil Fuzzles from Beyond the Stars is a fairly old game, and is one of the ones to have a makeover by the Neopets team. You can still play the old game by clicking the tombstone in the Game Graveyard . Who doesn't like fast-paced button clicking action, really? It's an entertaining and rewarding game if you get far enough. Remember to collect your multiplier after 10x3, and make sure you grab it before you're "Approaching the Space Station" to make sure you have maximum Virtucreds. Good luck, solider. Zap those Evil Fuzzles!